From the River: A martial artist knows….. If you are not willing to step up you should step out of the way. 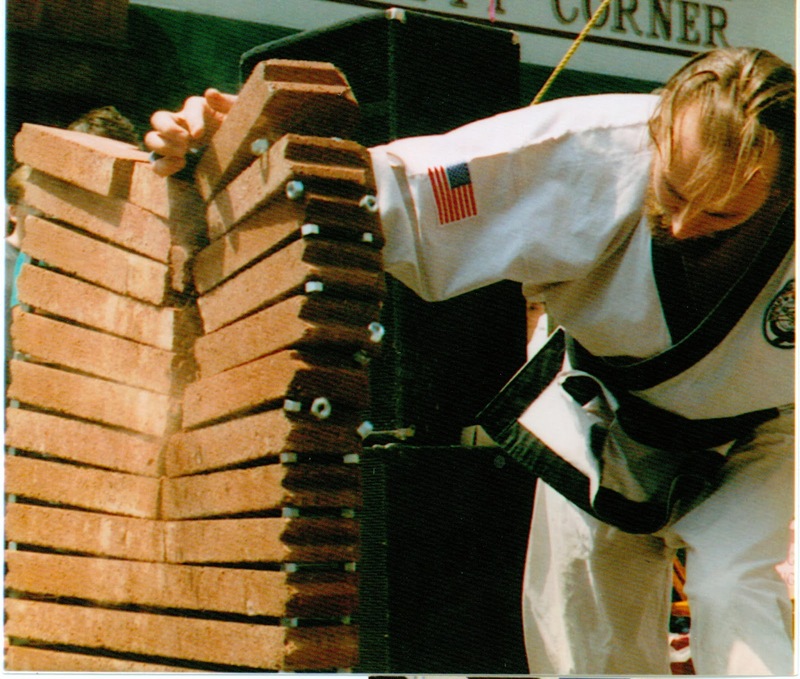 A martial artist knows….. If you are not willing to step up you should step out of the way. In today’s everyone must win world this blog post will not be popular. Simply stated not everyone is meant to be a Black Belt. The personal excellence that is signified by a person wearing Black Belt around their waist is not something that everyone is willing to commit to. If a person is not willing to commit to personal excellence they should get out of the way of people who are. Sounds harsh? Not so much to those who have made the commitment. For those who haven’t made the commitment - stop wanting and start working. Wanting what others have achieved while being unwilling to pay with the same sweat equity is nothing more than whining. Winners don’t whine. Martial arts training can be beneficial for just about everyone. I expect every student who comes through the door to leave with more knowledge and skill than when they entered. Every student who tries learns something more about what they can and cannot do. This knowledge is valuable. Over time we work to make the student’s list of what they cannot do become smaller and smaller. We all run into obstacles in our training that are harder to overcome than others. The motivated student continues trying until they succeed. A failure only requires the student to get up and try again in order for there to be an opportunity for success. Some students will continue to get up regardless of how many times they fail - they already have the heart of a Black Belt. 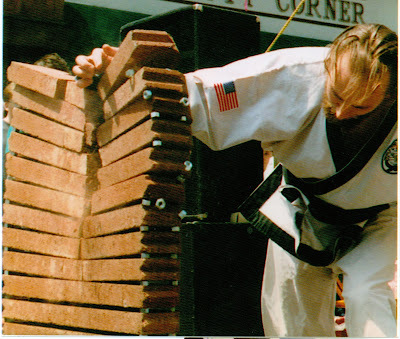 Some will fail and can be encouraged to try again - they can be shown how to develop the heart of a Black Belt. Some will fail and not get back up - they will not develop the heart of a Black Belt but deserve recognition for their willingness to attempt the adventure. Some will not even try – they are sheep. Earning the right, privilege and responsibility to wear a Black Belt is not a matter of current society’s desire for fairness as measured by equal outcomes. In a previous blog I discussed that self esteem is notachieved by meeting lowered standards. Giving out Black Belts to students to make them feel important is counterproductive. In the long run it diminishes the meaning of Black Belt in your school. Black Belt should only be awarded to those who have put in the work AND developed the skills that are indicative of being a Black Belt. Progression to Black Belt is a matter of your individual journey and should not be measured in the context of what someone else had to overcome or how long it took them. When you are progressing through the ranks do not worry about keeping up with someone else, keeping ahead of someone else or lagging behind someone else. If someone is training more often than you are, harder than you are, or started with more natural talent than you did – do not hinder them. Cheer when they achieve Black Belt, just as they will cheer you when you do. I look forward to helping every student who is willing to make the attempt. I look forward to celebrating every student who achieves Black Belt. I look forward cheering on every student who is willing to reach beyond Black Belt. Will you step up to the challenge of Black Belt, or will you step out of the way for those who are willing to take the challenge.